Erie FCU Sunday Family Fun Days are back! 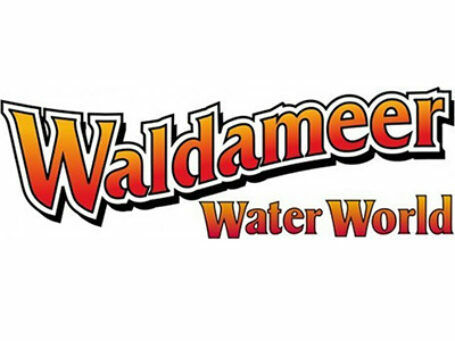 Waldameer discounts for Erie FCU Members! 2019 Program is now open. Click to learn more! Playhouse "Member Only" BOGO Nights! 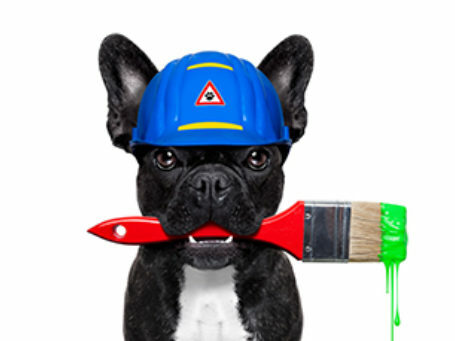 Home Equity Loan "Special Offer"! Offer ends May 31, 2019!